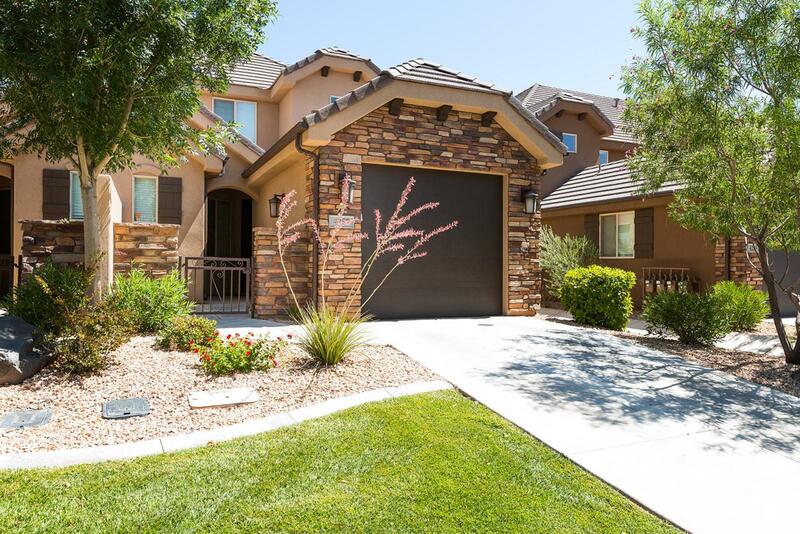 Beautifully furnished turn-key TH w/ amazing extras & amenities. Set your vacation rental apart w/ these furnishings & upgrades: Inada Flex 3s massage chair ($4k value), upgraded S/S appliances, granite countertops, 5 flat screen TVs w/ Roku, patio, & gas BBQ. Zoned for nightly rentals this is the perfect vacation rental in a great subdivision that offers 2 pools, hot tubs, & tennis court.